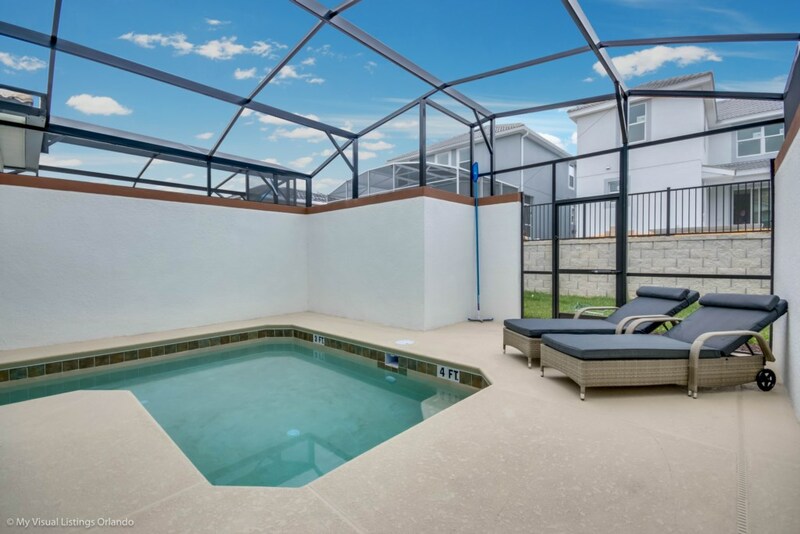 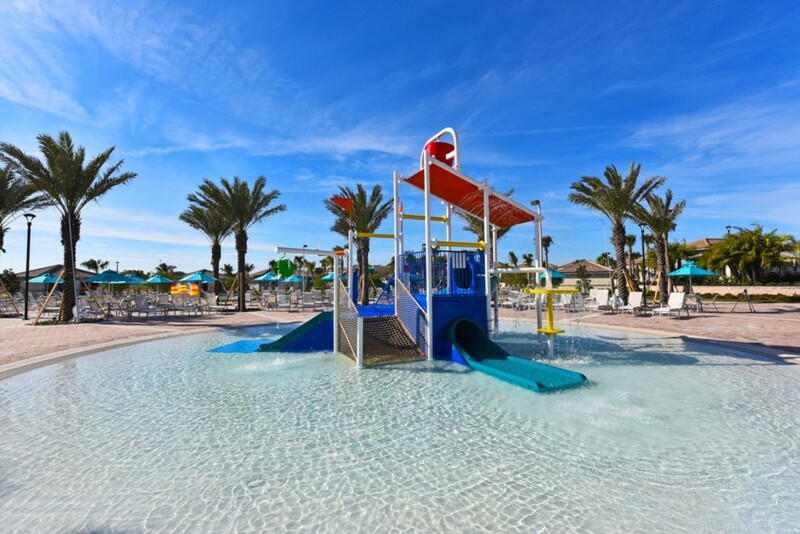 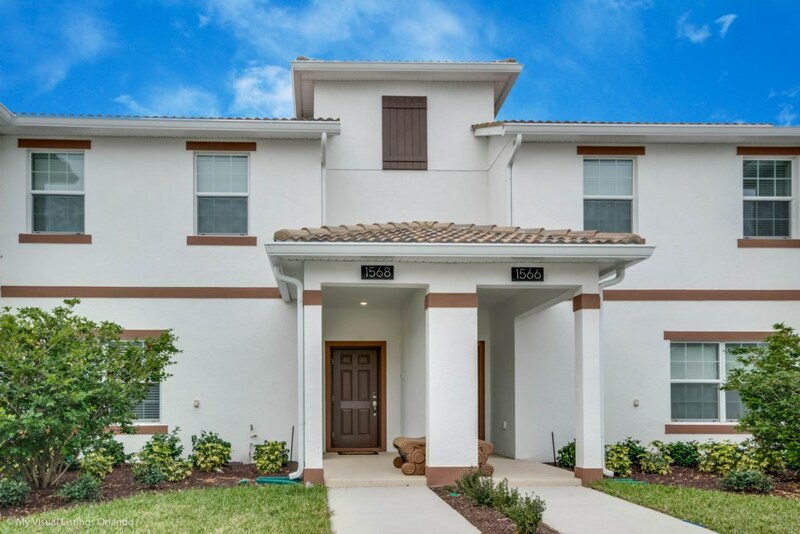 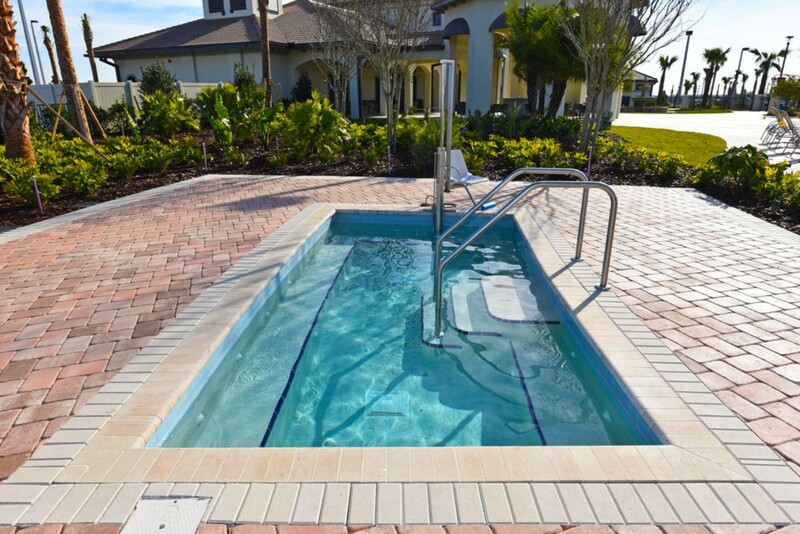 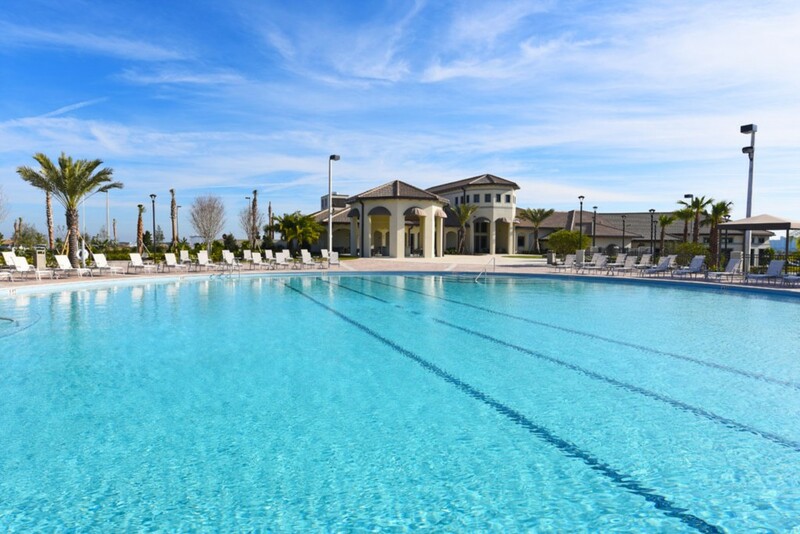 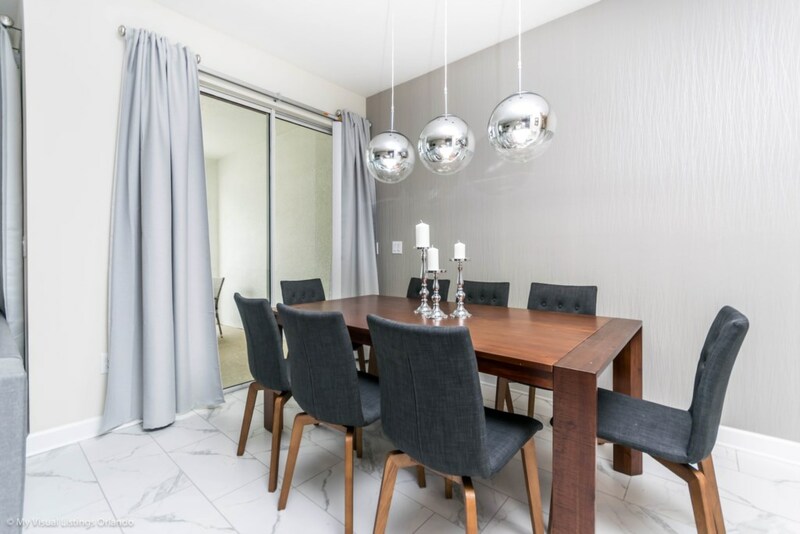 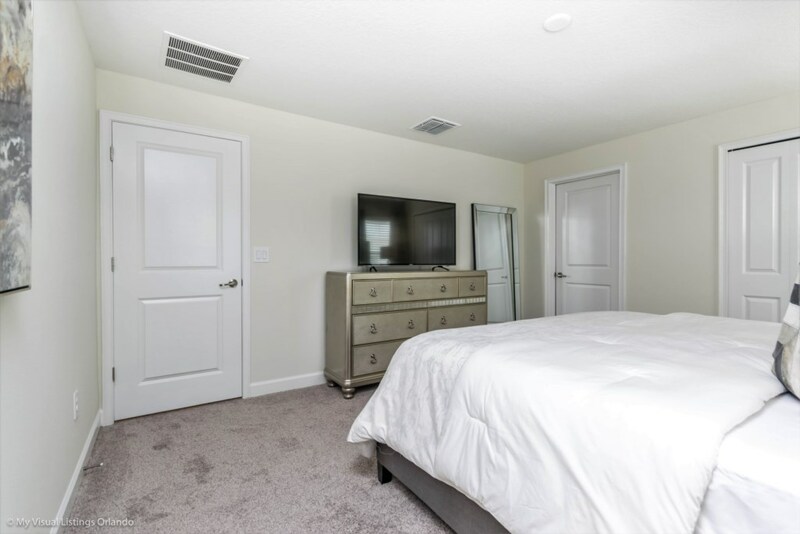 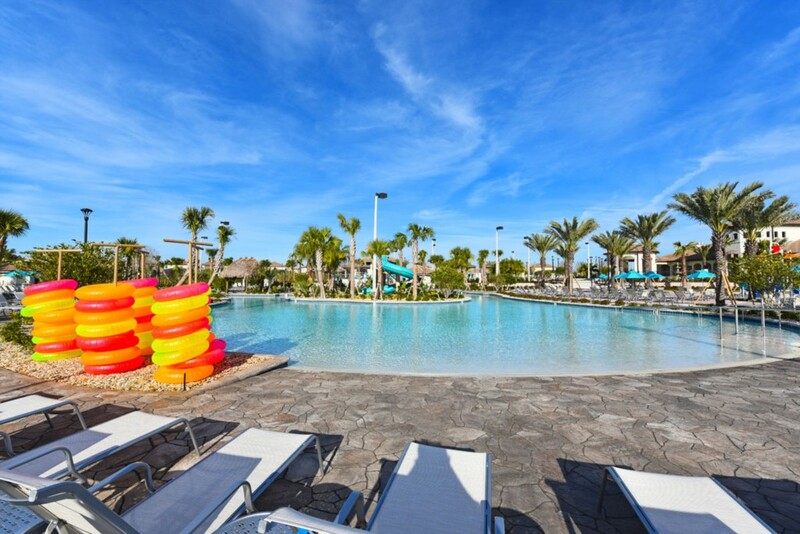 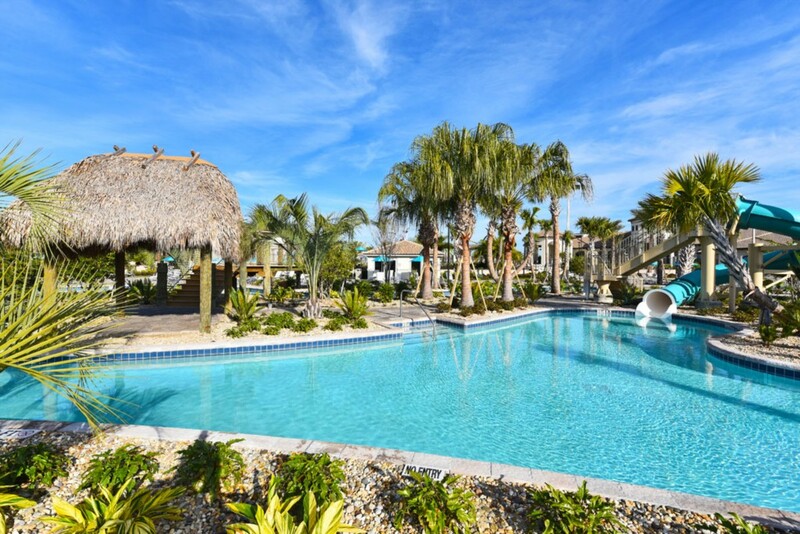 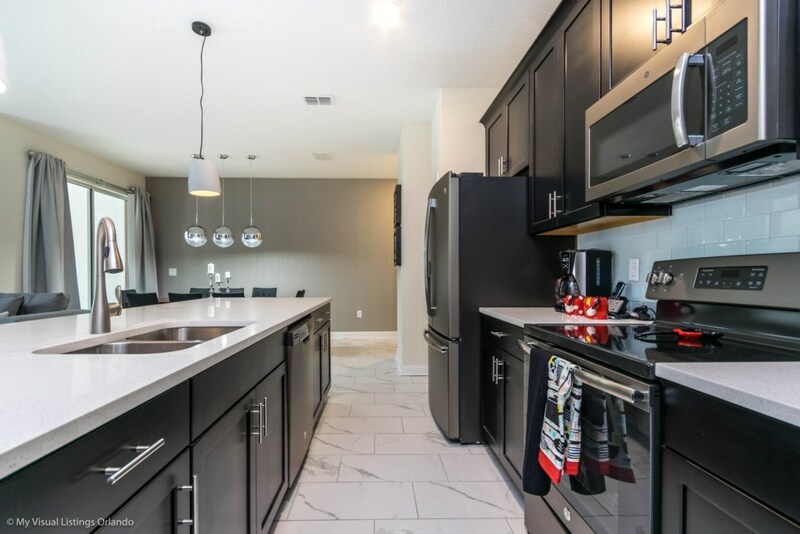 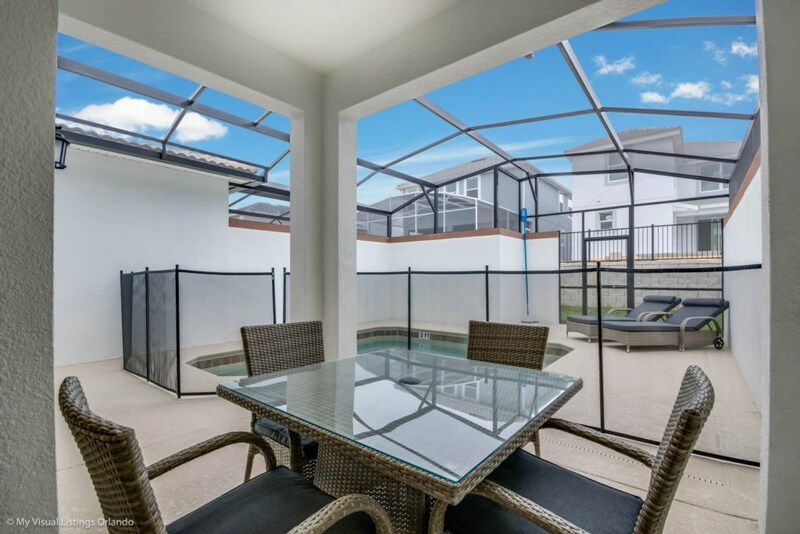 Enjoy a vacation of fun with your family at this spacious townhome that's located on the popular ChampionsGate Resort - just minutes from the Walt Disney World® Resort theme parks and all Orlando has to offer. 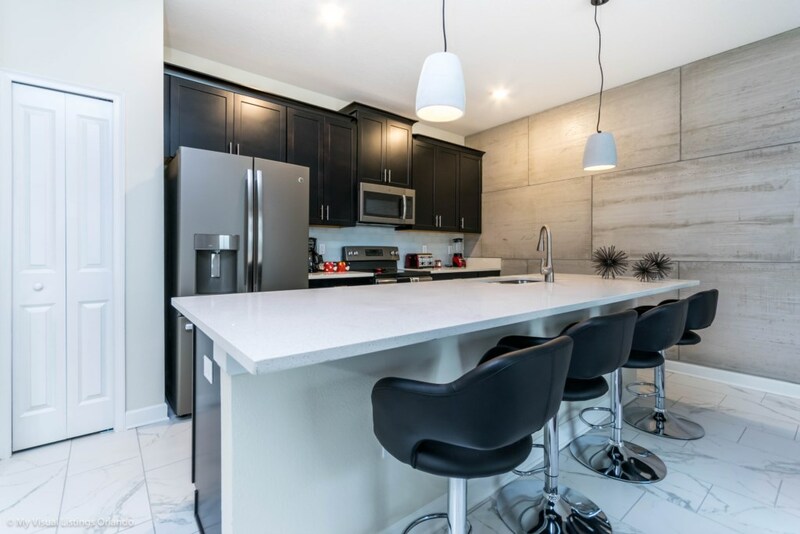 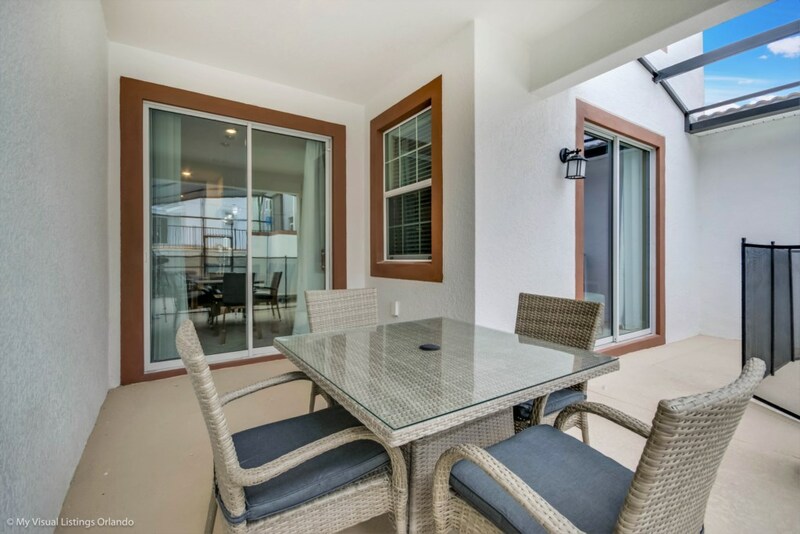 This stylish 4 bedroom townhome is a great choice for your family vacation base. 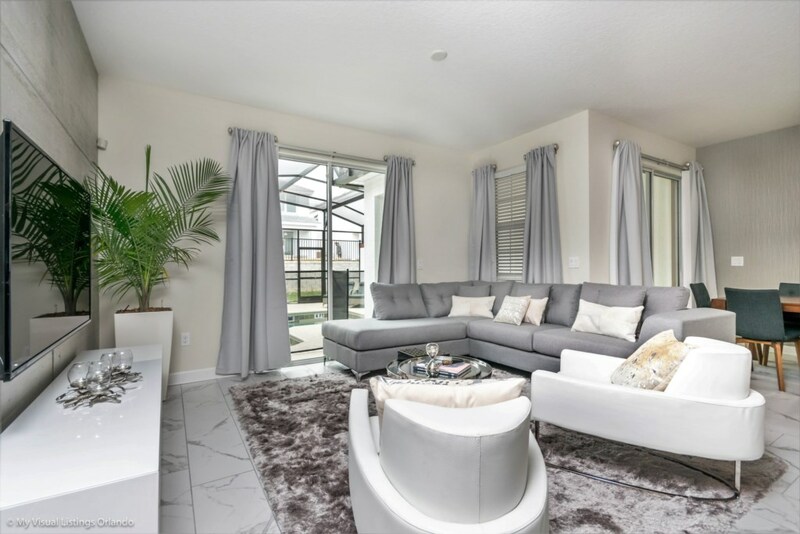 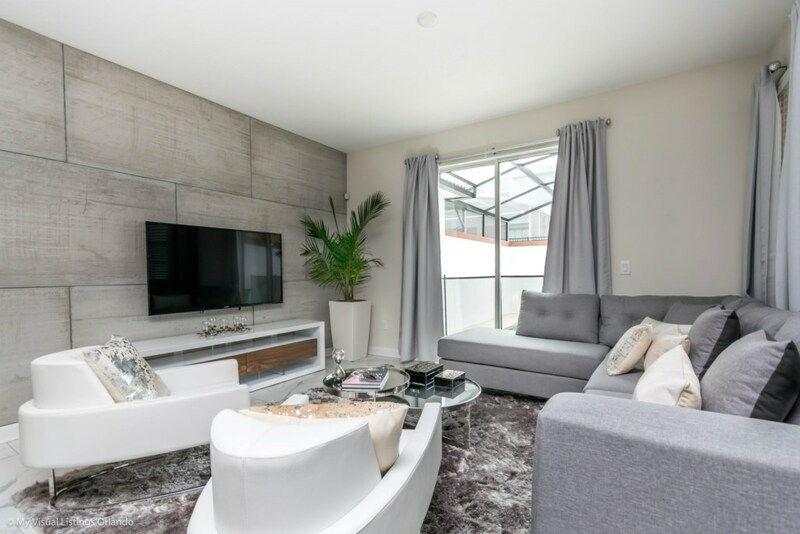 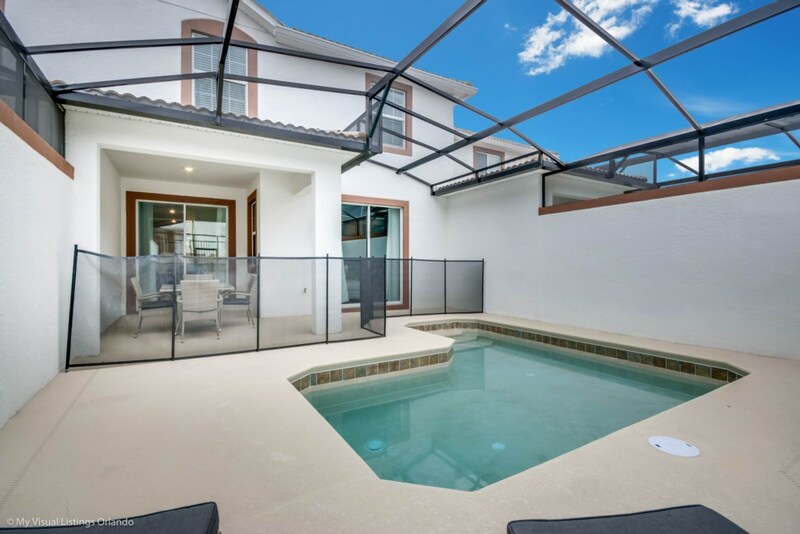 With 4 bedrooms and 3 bathrooms, open floorplan, modern kitchen and plunge pool area this home offers just what you need for that at home feeling while on vacation. 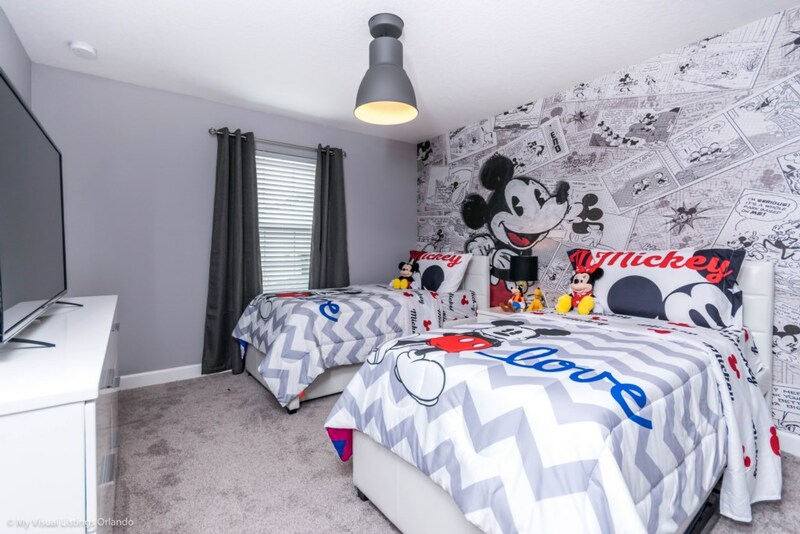 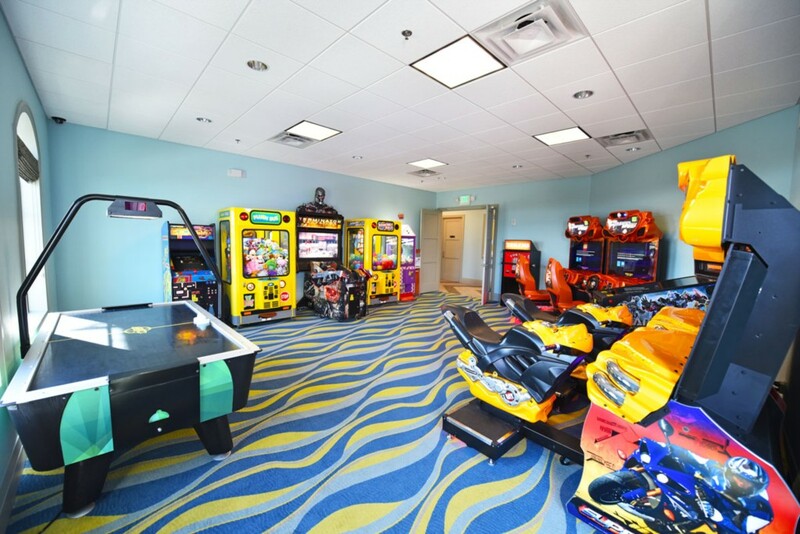 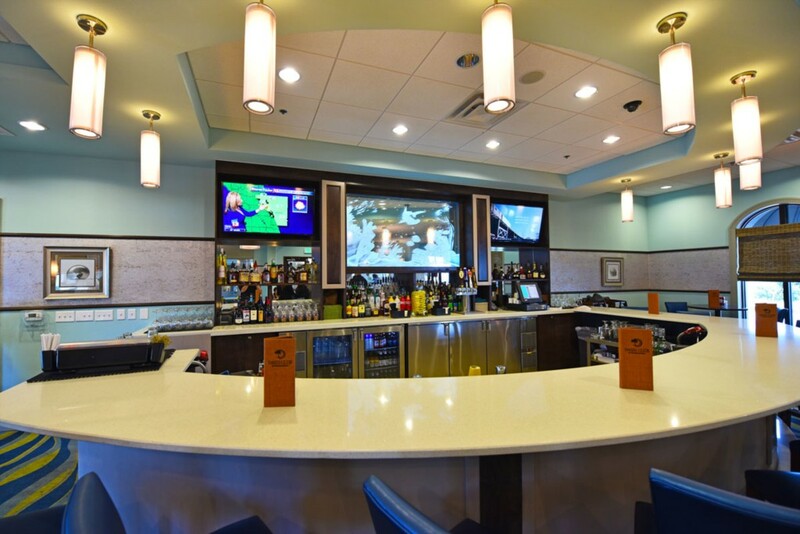 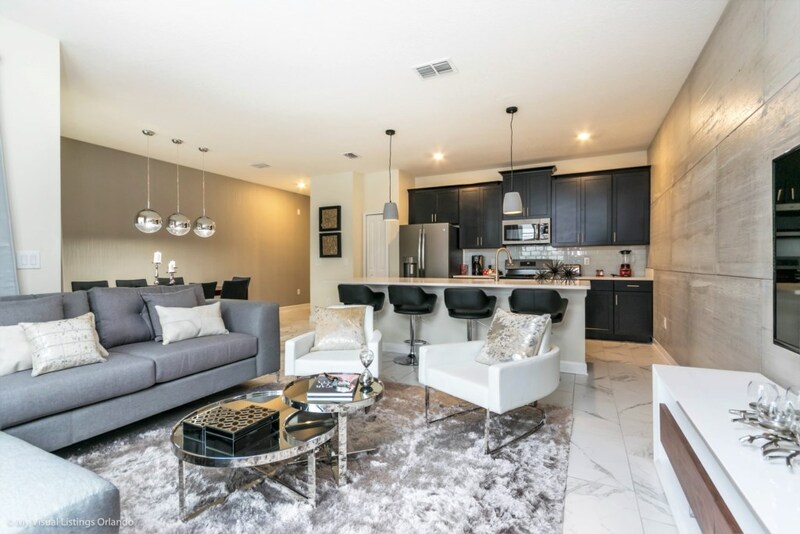 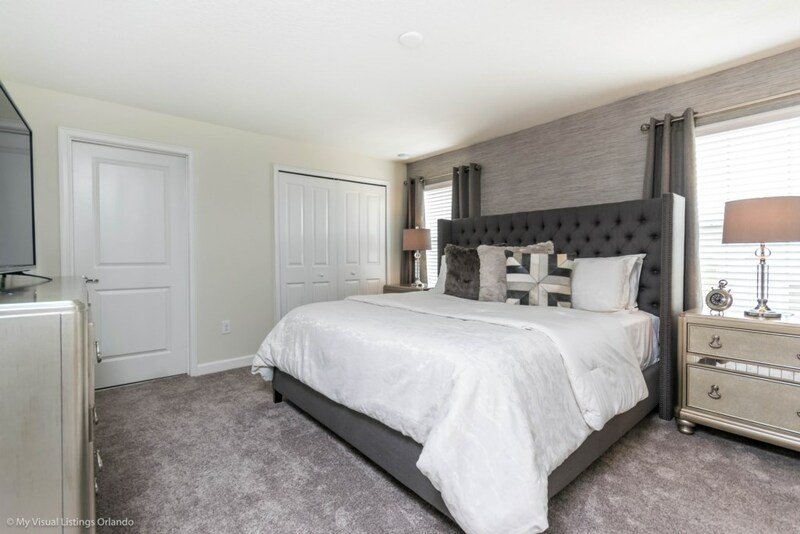 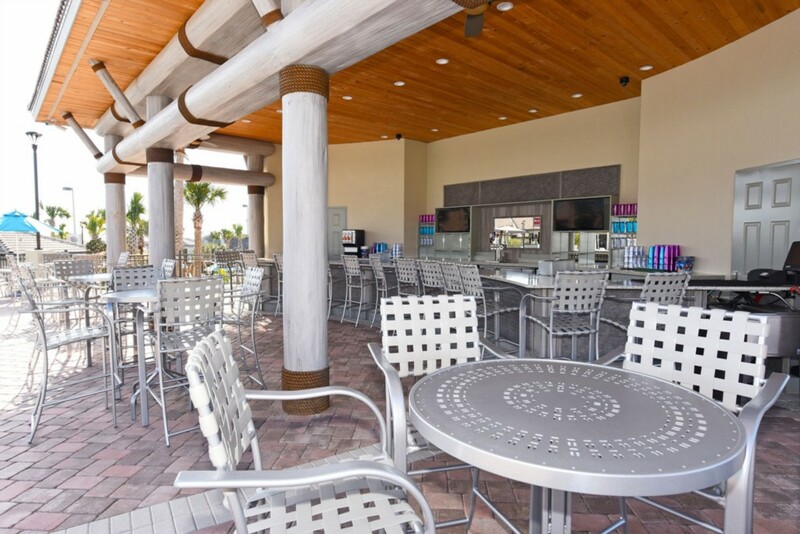 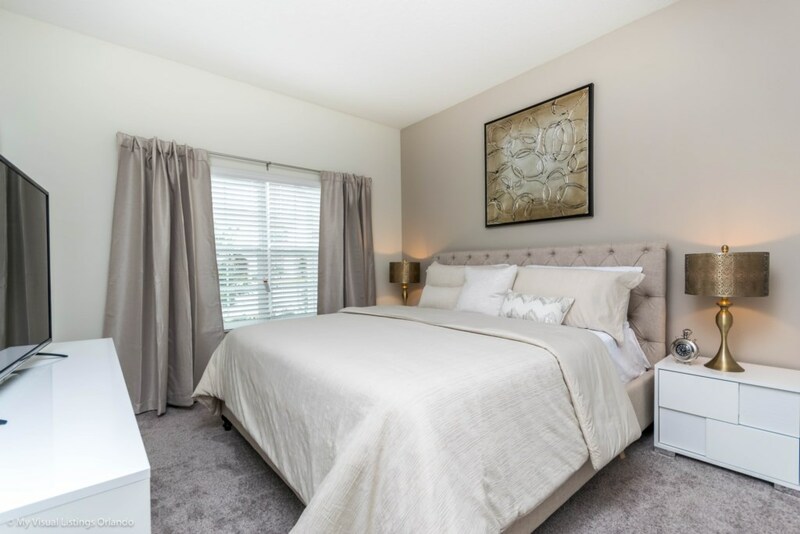 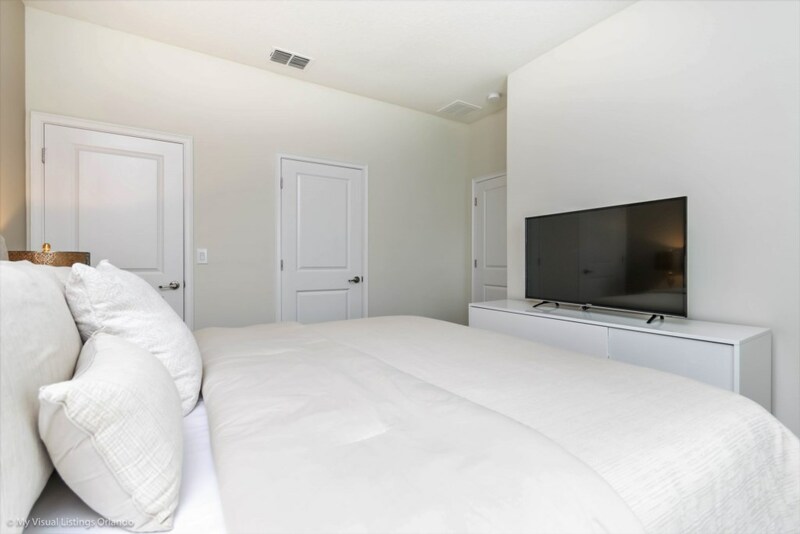 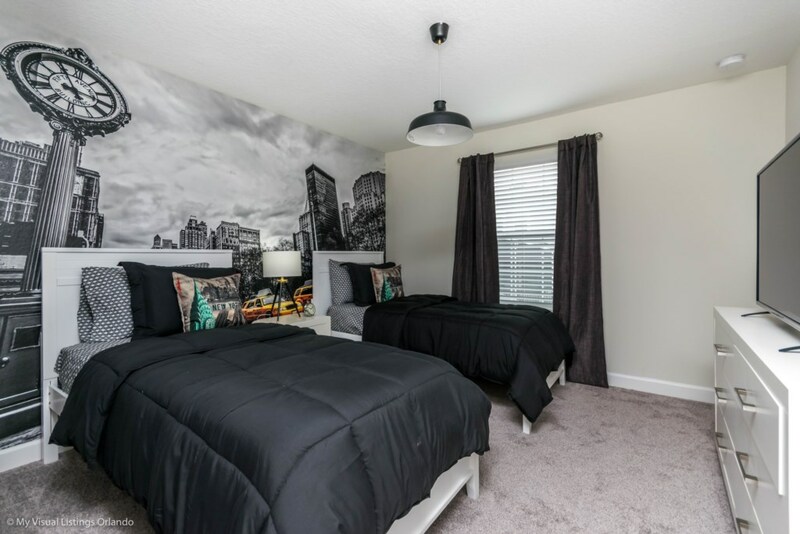 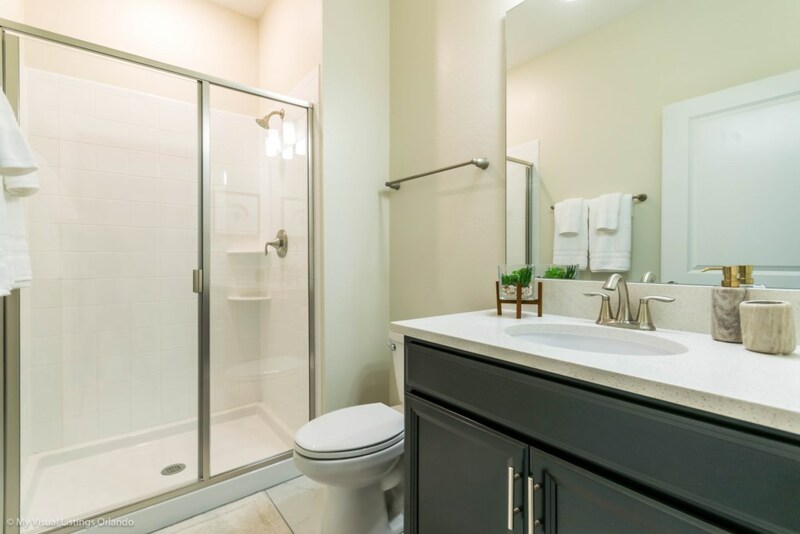 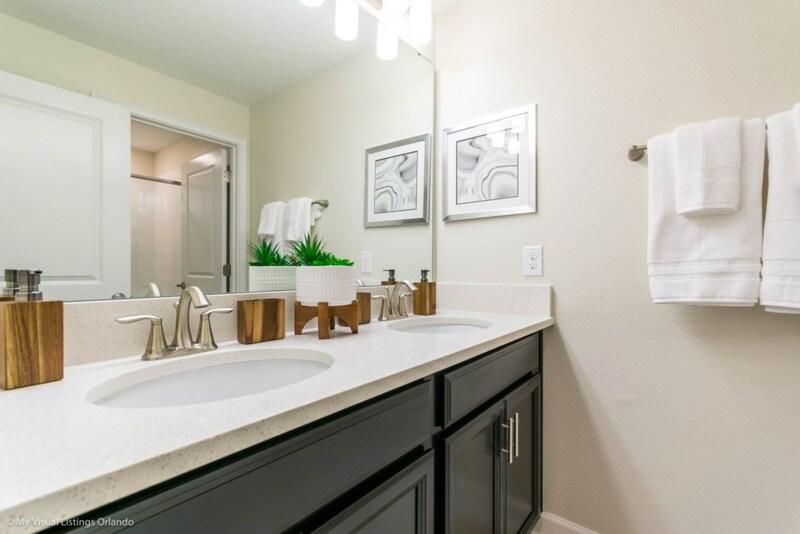 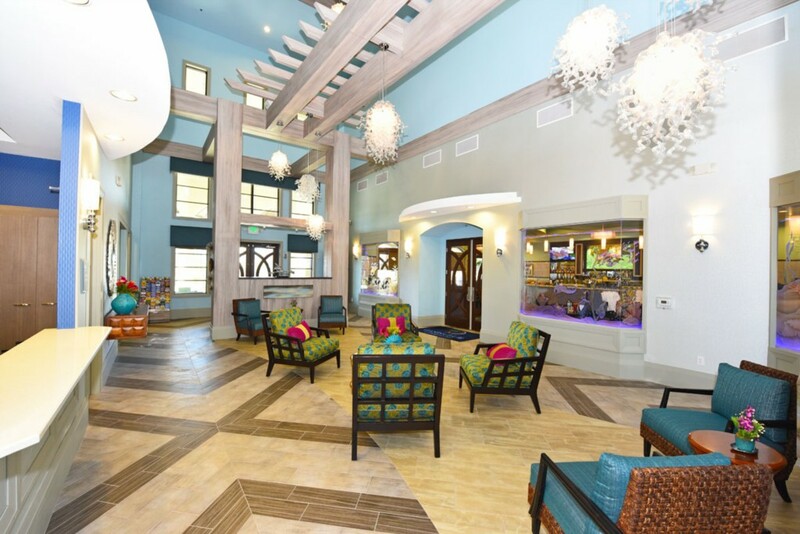 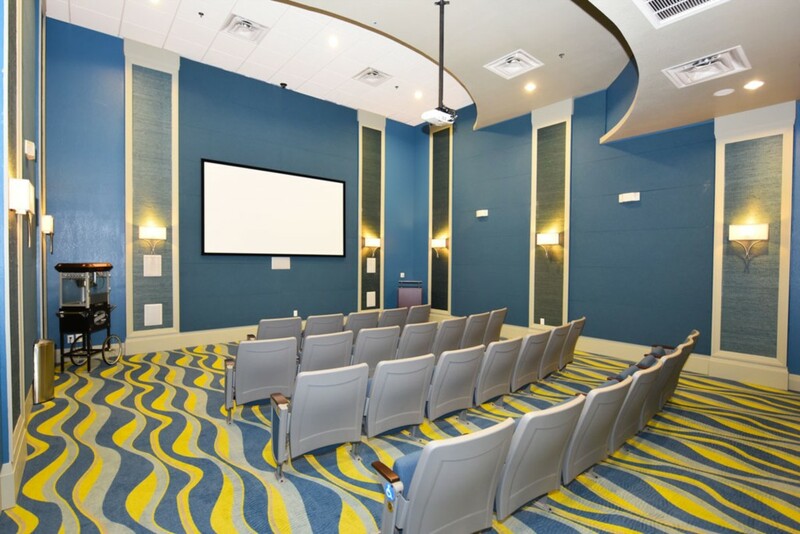 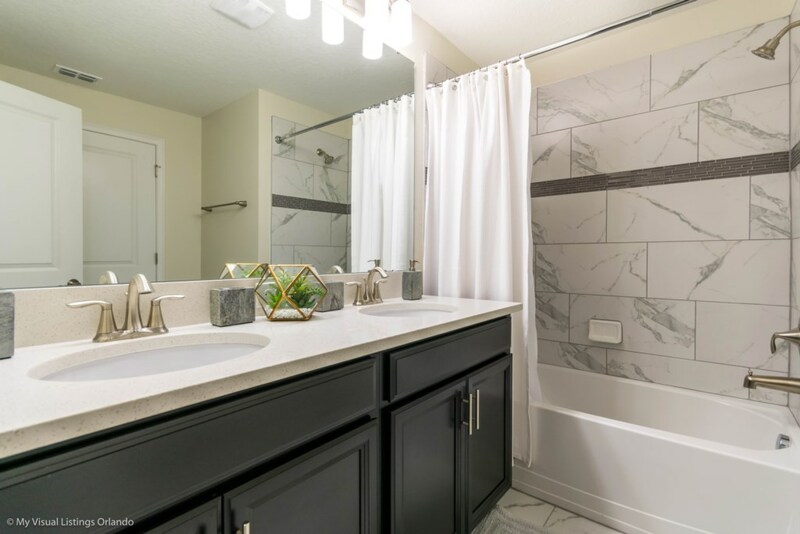 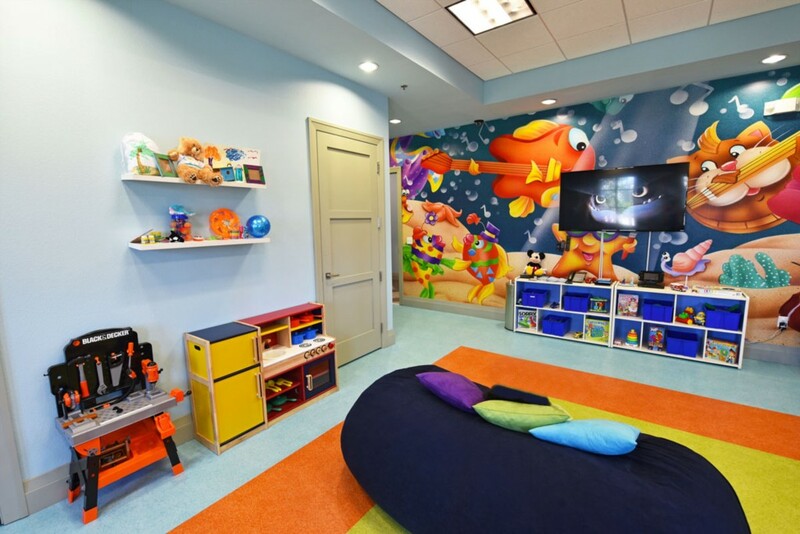 After a long day enjoying the theme parks and all Orlando has to offer you will be able to escape the city and truly relax at Festival of Champions townhome!